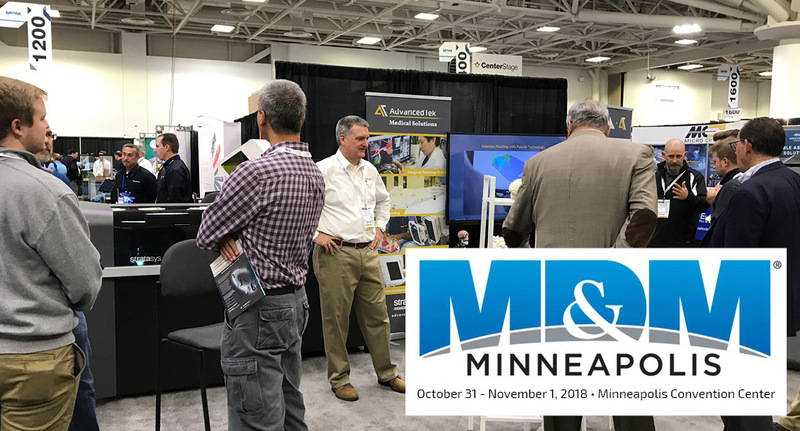 Medical Design & Manufacturing (MD&M) Minneapolis — the Midwest’s largest medtech event — is the place to source new trends and ideas. It’s part of the region’s largest advanced design and manufacturing event, which offers 500+ suppliers, 5,000+ peers, and 30+ hours of education. Don’t miss this chance to source products, explore breakthrough technology, and hear innovators reveal the latest discoveries and developments. Come visit our booth (#1137) on the exhibitor floor as we celebrate our 25th year in business! See the latest in Stratasys, Desktop Metal and PostProcess 3D printing solutions and learn how we can help manufacturers accelerate product development from 3D printed concept models to preclinical testing, allowing them to gain certainty, test anywhere, and mitigate cost overruns.